Soon Samsung will launch a new Android flip phone, also known as the Samsung SM-W2018. We already got to know quite a lot about this high-end phone in recent months. Now Samsung has also accidently confirmed the upcoming release of the Samsung W2018. 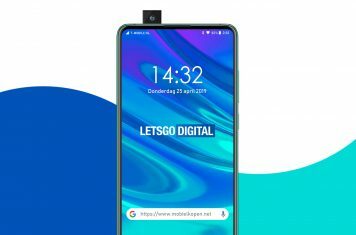 Our colleagues over at Mobiel Kopen just discovered the Samsung SM-W2018 on the Chinese Samsung website. The Chinese already made a support page for this high-end clamshell phone. Regretfully a support page does not tell us anything about the features of this handset. But it does indicate a launch will follow soon, let’s say; end of this week? 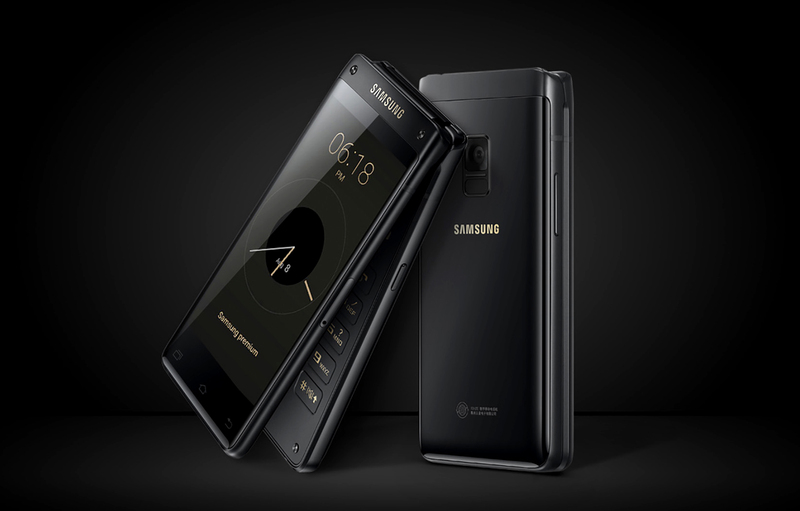 The premium Samsung flip phone features a metal unibody design and is expected to be packed with a Snapdragon 835 processor. The W2018 sports a dual 4.2-inch Full HD display. Furthermore, the mobile phone is likely to feature a 12 megapixel rear camera and a 5 megapixel selfie shooter. 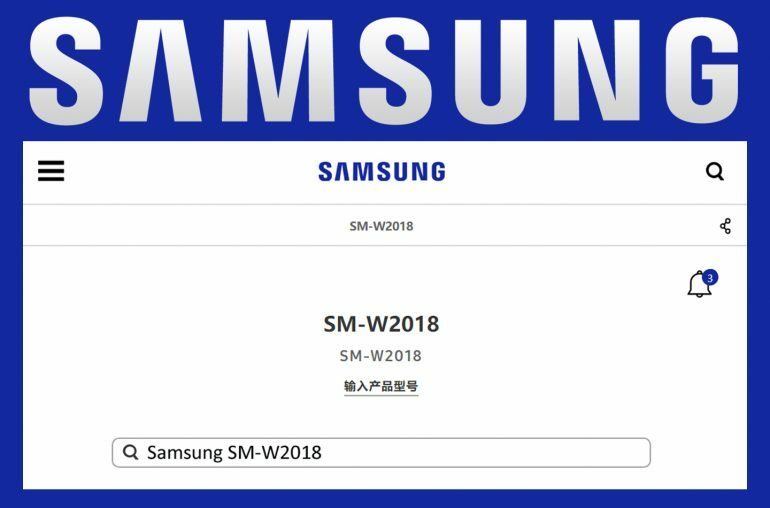 Samsung SM-W2018 seems to come with a 2,300 mAh battery and 64GB internal memory. Regretfully most expect this clamshell phone to arrive in China only (and maybe India too). The SM-W2018 seems to arrive in two variants, one with 4GB RAM, the other with 6GB RAM memory. In terms of pricing, the new Samsung flip phone is likely to carry a retail price of approximately $2000 USD.